This slim fit dress is perfect for taking you from your desk to the evening, with a signature Gant preppy style. Created using a lightweight stretch cotton blend this dress fits beautifully over the body and the classic cabling adds a hint of American heritage to this staple piece. 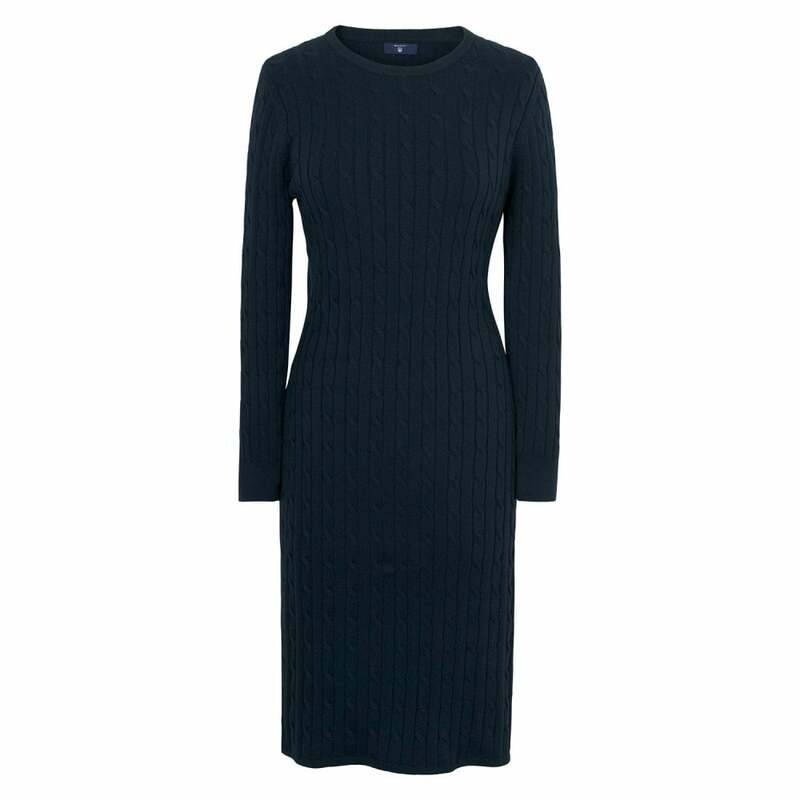 Team this with heels or boots for a piece that works all year round.